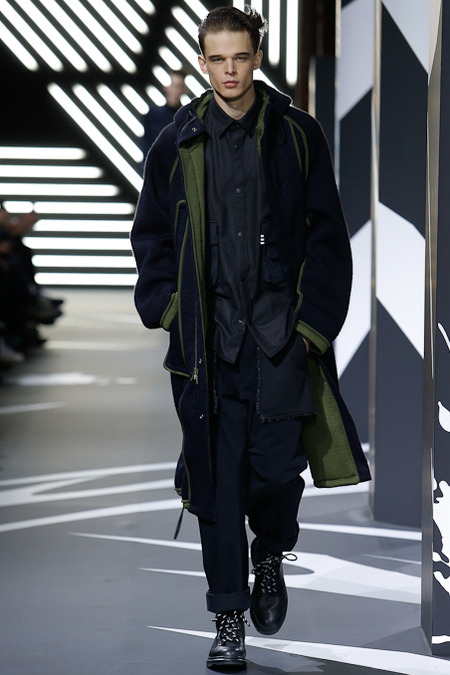 Yohji Yamamoto showed his playful yet chic collection for Y-3 for the first time at Paris Fashion Week. 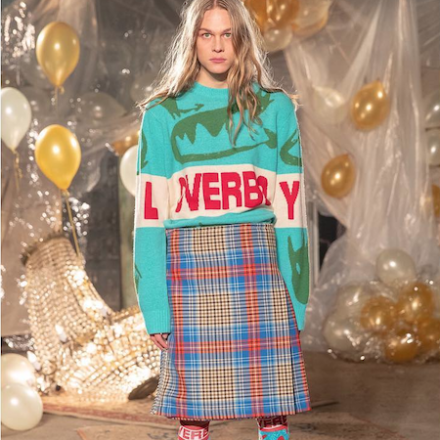 J.W.Anderson goes very basic, pared-down this season, different from his past collections. Kate Moss was photographed by Peter Lindbergh for Vogue Italia January 2015. 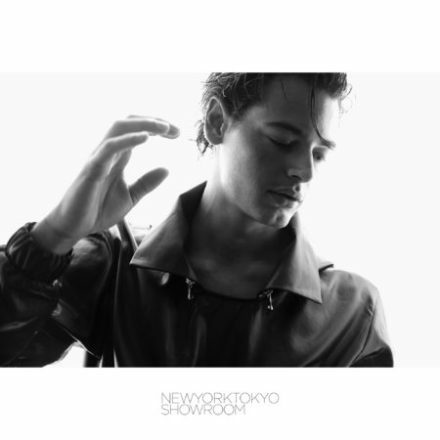 CAMERONBATES is now at New York Tokyo Showroom. 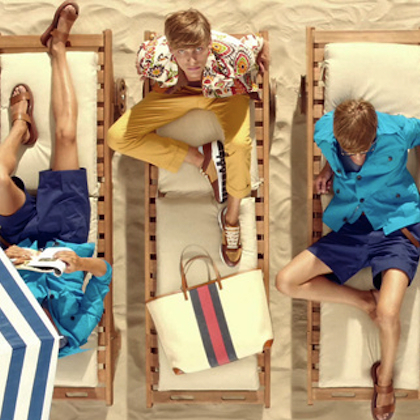 Crisp sportswear, relaxed tailoring and bold prints inform the Gucci Men’s Cruise 2014 collection.